...None the less, it is her birthday today. Folks who know me from back in the days when I was still active at various online music forums will know which fan-nerddom of mine led me to pick Nov. 21st as Mildred's birthday. But since she and I not only share this blog but also a FaceBook profile (under her name rather than mine), there is much confusion about the birthday issue. I get to celebrate twice a year now; once for my own birthday - which is in June, and once for Mildred's. And then there's the issue of what folks should call me when they meet me in public. This has already been addressed in my Mildred Mahler vs LaLaVox blog entry. But it's more complicated than just Mildred and myself. There are also Lorelei Vanora and Lola la Voix to contend with. So I've prepared this chart to clear up some of the confusion. Voilà! 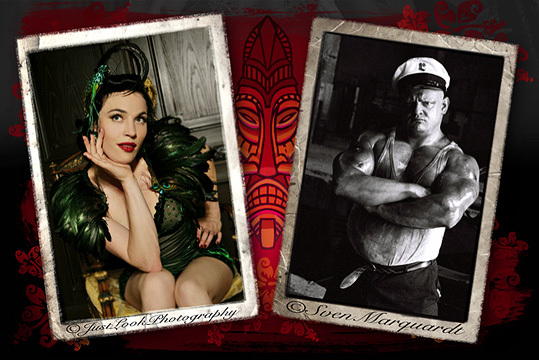 Dr. Sketchy's Berlin Meets Pinky's Peepshow + DJ UFO Hawaii + Mermaid Stuff! - coming up tomorrow evening (Wed. Nov. 10th)! 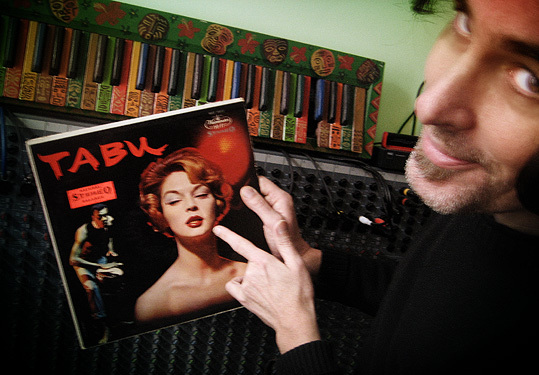 And special-guest-DJ, UFO Hawaii, has been busy sorting through his mountains of vintage vinyl to prepare gobs of South Seas and Exotica music for us to draw to! We will also have the pleasure of adding a couple of large tiki masks painted by none other than Moritz R. to the general decor of the evening! Pissed off by the weather in Berlin? Then just hop on board and fly with us to the sunny Caribbean. And look who will be waiting there to see you! 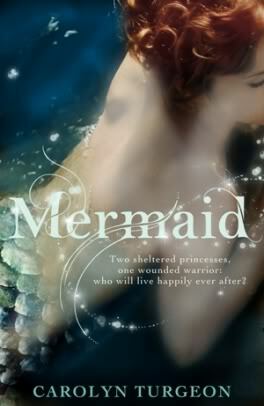 called MERMAID which will be hitting the market in March of next year. And to celebrate this publication she's set up an I Am A Mermaid blog where she plans to begin posting mermaid interviews and info on a regular basis starting January 1st, 2011. I love the blurb she's written over in the ABOUT section. Swim over and give it a read. She's already interviewed Ms. Vanora (after seeing her October 20th appearance at Pinky's Peepshow; this interview will be aired on her blog sometime in January or February) and has a long list of other professional mermaids and mermaid experts who've agreed to interviews to add to the mix. It will be full of information and fun for mermaid lovers everywhere!